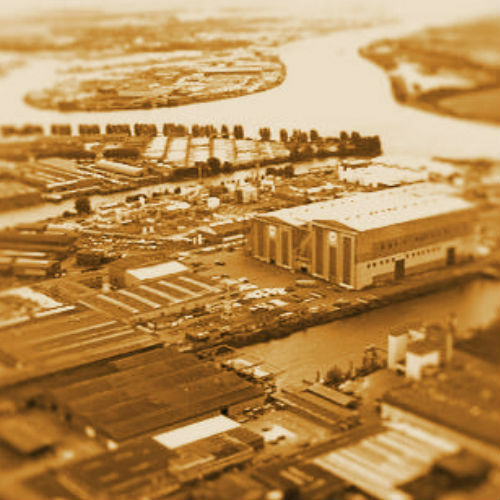 OLJA GTO operates in the markets of all Europe, part of Asia and Africa. 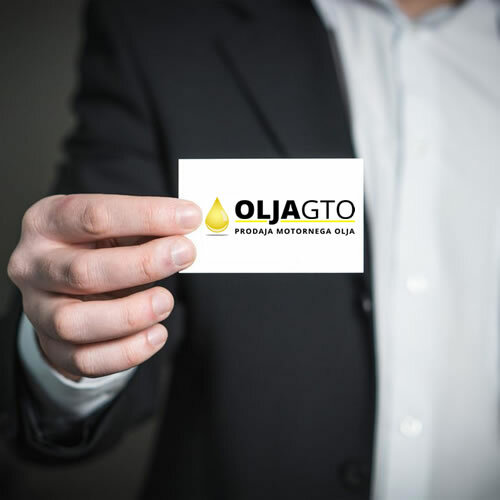 OLJA GTO is today one of the leading wholesalers of oils and lubricants in the region with an annual turnover of over 4,500,000 million liters of oil and lubricants. 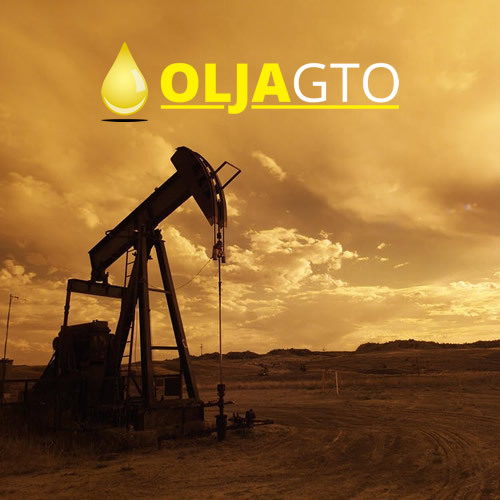 Olja Gto is a leading supplier and distributor of oils, lubricants and greases. Olja Gto specializes in the rapid preparation and delivery of goods to our customers. 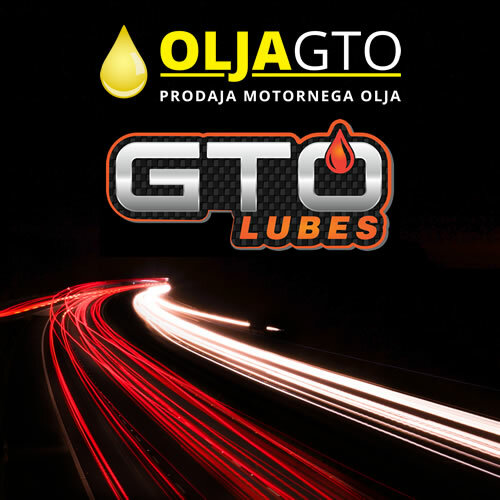 Olja Gto has own GTO Lubes brand, excellent quality at affordable prices. 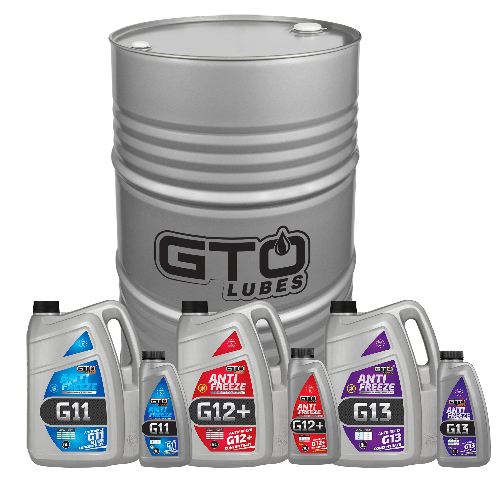 Click on the picture to check the Gto Lubes productions. We offer expert advice, a large amount of stock. Delivery across the EU and also ocean shipping. Click on catalog and check our offer. 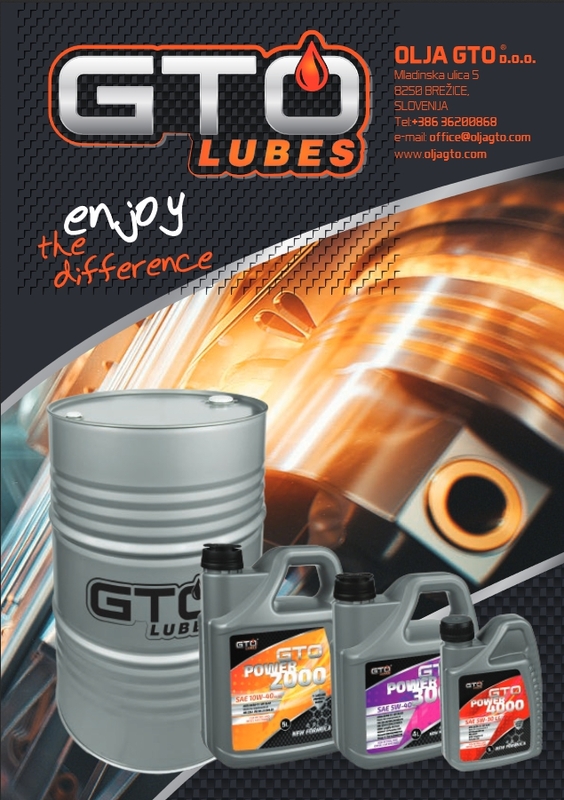 Please find the Gto Lubes catalog with our products, their specifications and packaging. 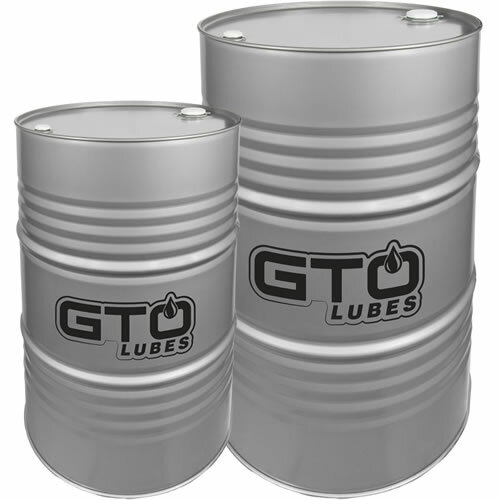 Please find the Technical Data Sheets for Gto Lubes products. 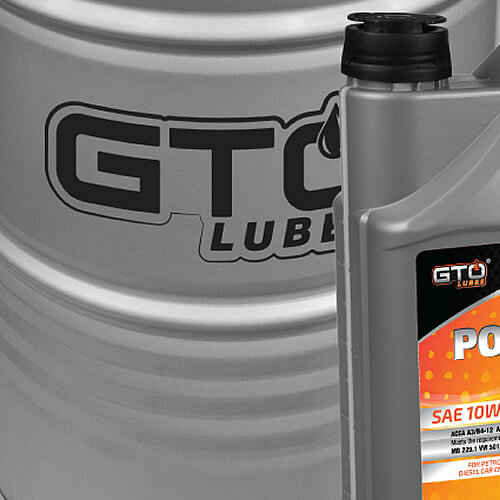 Please find the Safety Data Sheets for Gto Lubes products. For all our products we give safety-technical sheets containing basic product information,information of the risk, recommendations on protective measures, handling in critical cases. Warning signs are also present on the product packaging. OLJA GTO is engaged in the wholesale of the world’s leading manufacturers of motor oils and lubricants: Castrol, Mobil, Shell, Elf, Total, Aral, Bmw, Opel, Ford, Selenia, Valvoline, Mazda, Motul … and more than 30 different manufacturers and various types oils and lubricants (automotive oils, industrial, special purpose …). We offer wide assortment, quick delivery and most importantly – affordable prices. 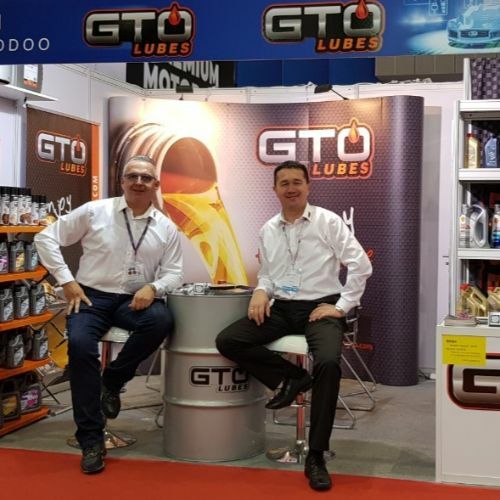 Olja Gto Company has own brand GTO Lubes of excellent quality and at very competitive prices … In the GTO Lubes offer we have motor oils for cars, trucks, gear oils, spray, grease. To meet the needs, requirements and expectations of our customers to gain trust and long-term commitment – loyalty. From the very beginning of its existence, Olja Gto specializes in fast delivery and quick preparation of goods for our customers. Every month, we develop our range of warehouse with new products, which further increase sales. All products are available in large quantities, short delivery times and great availability can be a guarantee for the great professionalism of Olja Gto. Olja Gto has a large warehouse and a large availability of products in stock. We offer our customers the highest quality and reasonable prices, while continuously following the market and the direct purchase of motor oils and lubricants. 28.2.2019 The first product issued in 2019 is a hydraulic oil produced under its own brand name GTO HIDRAULIC OIL HLP.